What Makes an Effective IT Recruitment Agency? Why Move to SAP SuccessFactors HR Cloud? How Can I Unleash the Full Potential of IBM Cognos Analytics? What Makes IBM Cognos Analytics Award-Winning Software? Why Bother Training Staff? How Can You Make It Effective? 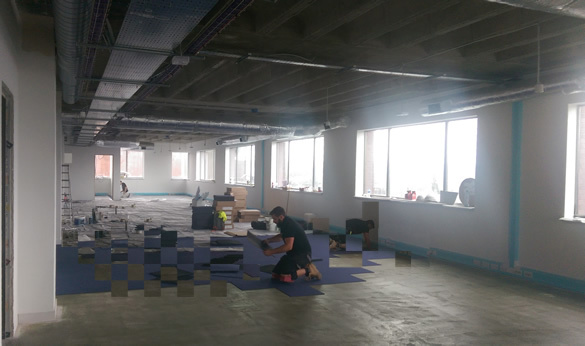 A week before our move to a larger workspace for our Maidstone staff, the new office is in its final stages ready for the move. 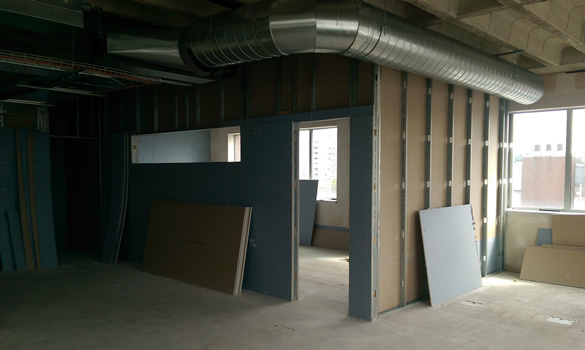 Our boardroom-to-be: Currently just boards but resembling a room. 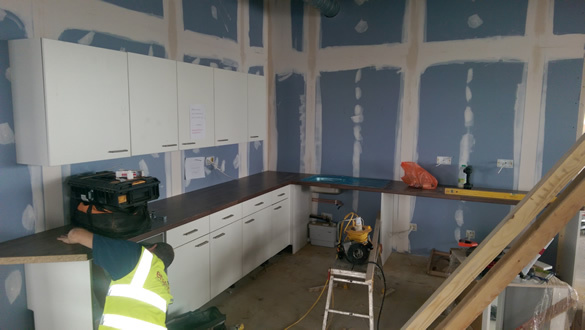 Half-baked: Our kitchen area takes shape. 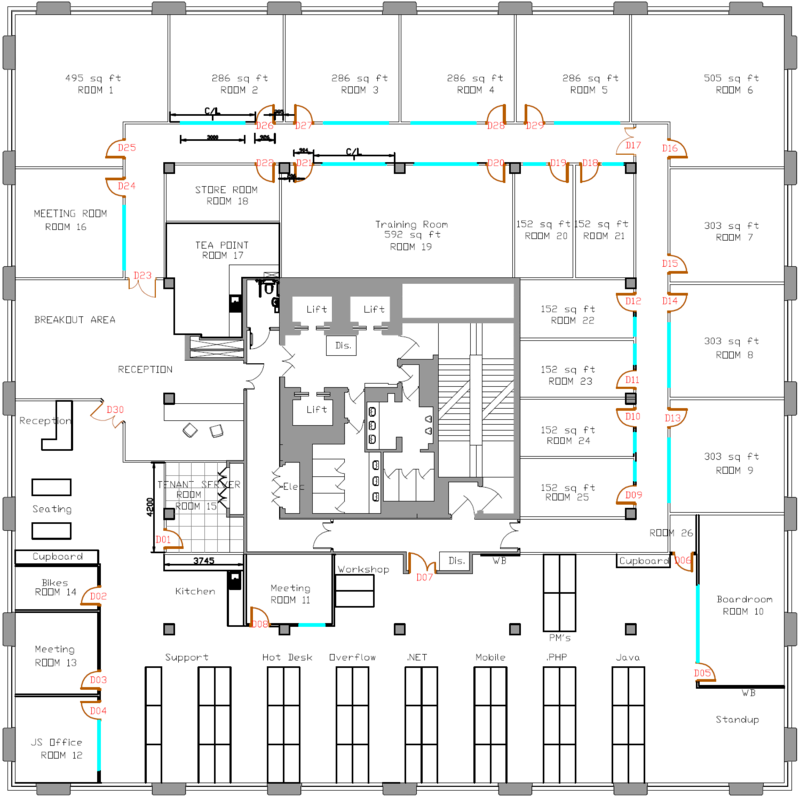 Rapid expansion: The office has room for our company to grow at its current pace over the next 5 years. The new office allows all Kent staff – Software Development, Project Management and Support – to work in close proximity as well as break out into meeting rooms.